Aloha, I shot these images with an iPhone 6S Plus and Canon 600D and used the VSCO app for iPhone to enhance my photos on the go. 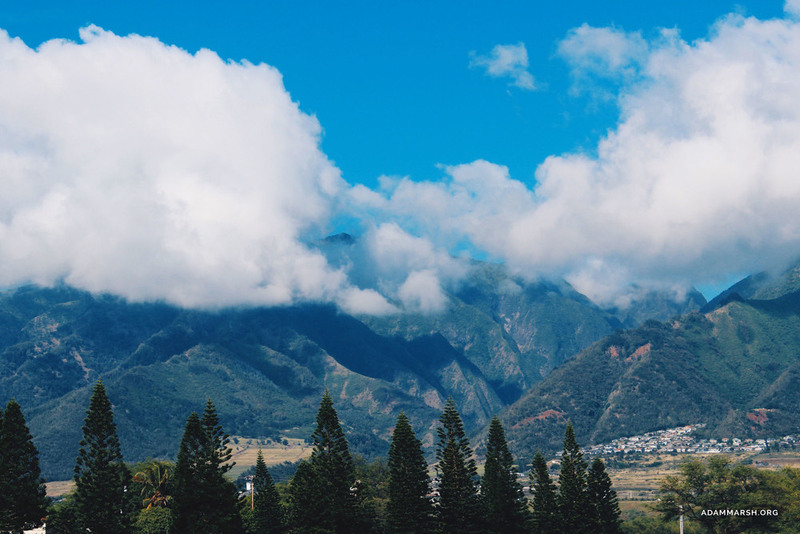 This collection features the beautiful Hawaiian island of Maui. With glowing sunsets, clear waters, lush greenery and one of the worlds largest volcanoes, this collection shows the earths natural beauty in all senses. The island is covered with all sorts of tropical plants that make incredible habitats for resident wildlife. I have tried to capture the diverse variety of natural elements that make the island of Maui so spectacular. 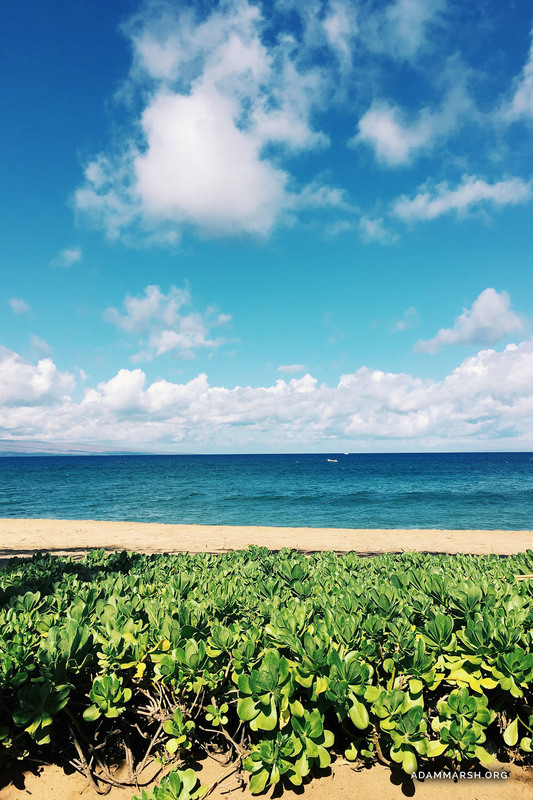 Hawaii is know for its stunning beaches with soft sand, clear waters and blue skies this really is paradise. High amounts of coral in the seabed create large waves ideal for surfers and paddle boarders, these images were taken at the calm beaches of Kaanapali. At the top of Haleakala, a volcano that makes up 75% of the island, the climate is completley different to the tropical world below. Up in the clouds the summit is 10,000ft above sea level. 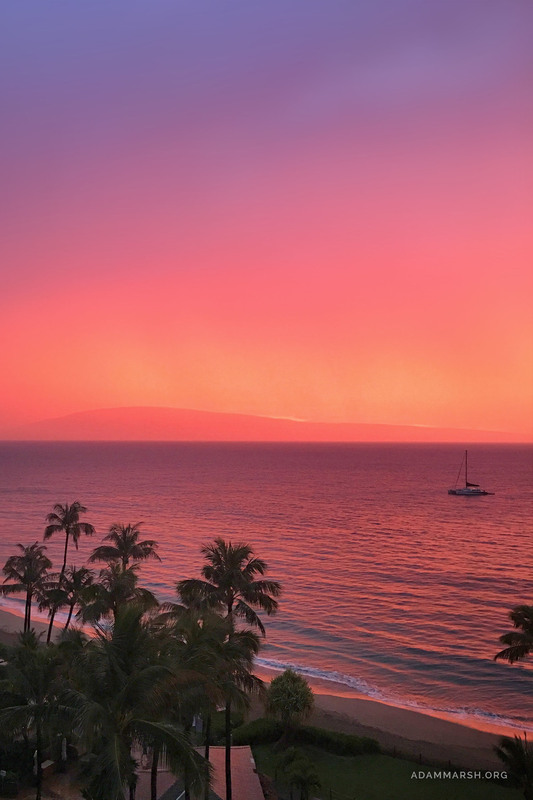 To see all of the photos from my Maui Collection click the link below.